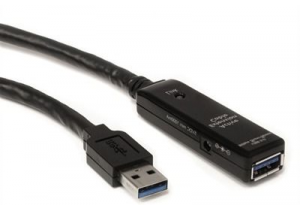 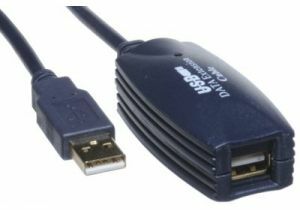 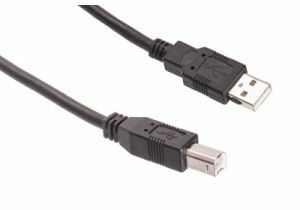 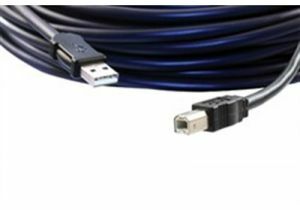 ShowMeCables offers a variety of USB extenders. 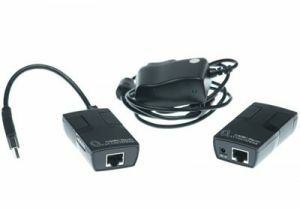 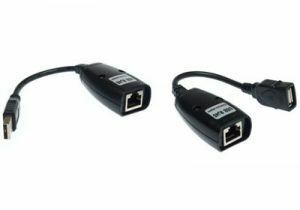 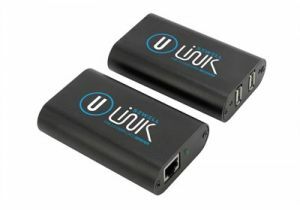 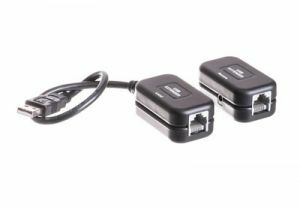 Send data signals using active extensions or over ethernet lines to exceed normal distance limits. 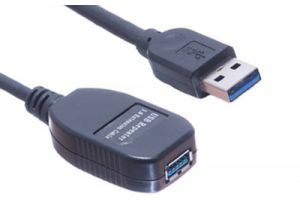 With hundreds on hand, our USB extenders are ready to ship today.